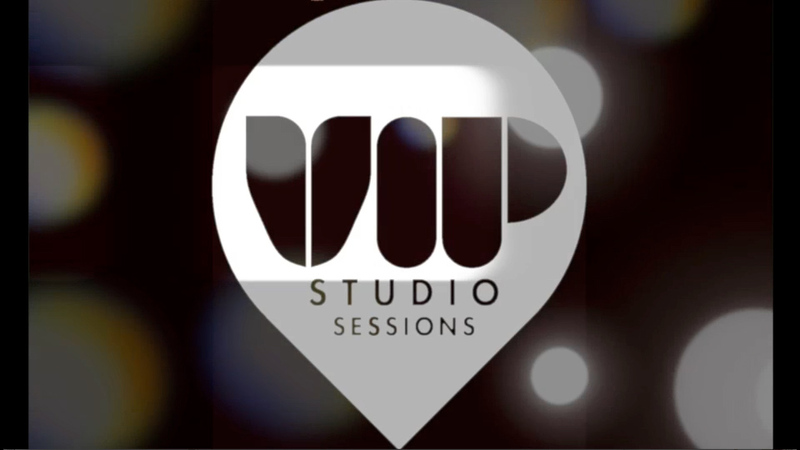 VIP is a ground-breaking way for young people to learn and create new music. It provides everything they need to create, produce and release their own music including 24/7 access to a complete online recording studio. We created it to help teachers teach music technology to KS3, GCSE and BTEC levels and to use music technology generally to teach the National Curriculum. It’s proven to encourage more young people to get into creating music. Watch the video or take out a free no-obligation trial to see it for yourself. We don’t ask for any payment details. At the end of the trial you can choose to order, or simply allow the trial to expire. Please confirm that you are a teacher in order to proceed.